While change is inevitable, some things remain the same. Check out this gem from the 1980's. 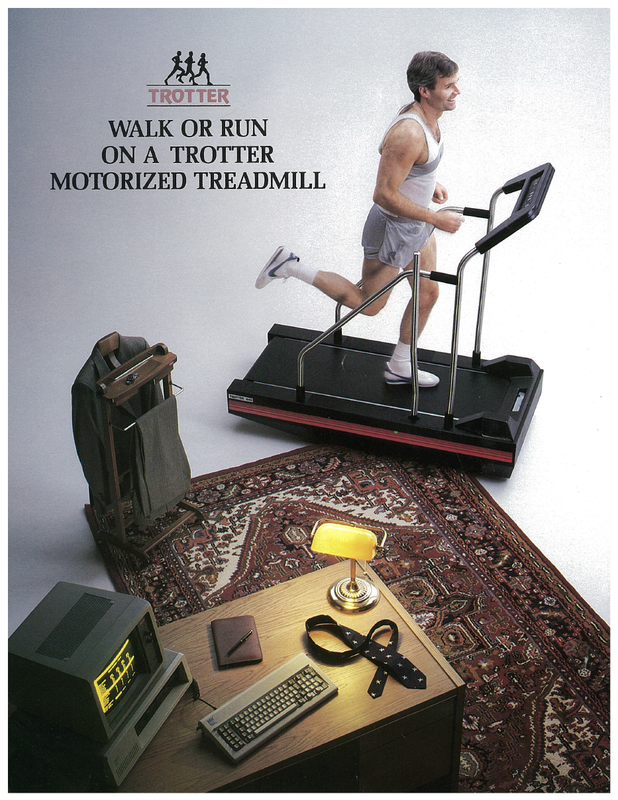 We have come a long way from our humble beginnings with the Trotter motorized treadmill. But even back then, we offered the most cutting edge line of fitness equipment on the market. While technology, fashion and even our machines themselves have evolved, we have maintained our position as an industry leader, keeping ergonomics, physical well being, and performance in mind across all of our products - from treadmills to strength machines and everything in between. For more information on Cybex and our complete line of fitness equipment, click here.